JPS Lifts – JPS Lifts are South Australia’s largest privately owned and operated lift company. 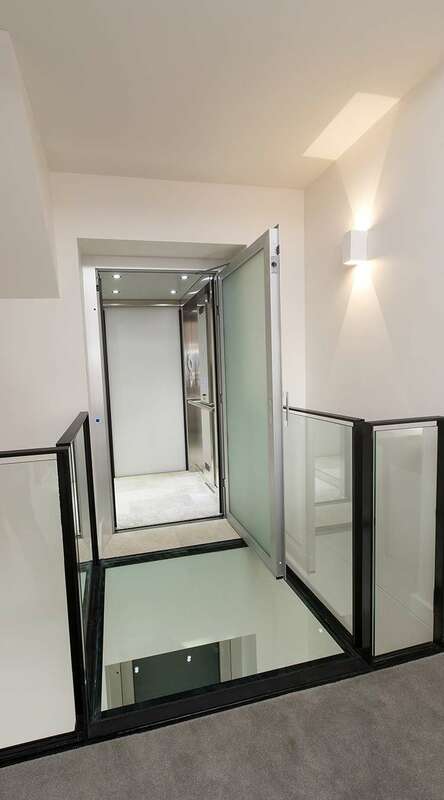 JPS Lifts are South Australia’s largest privately owned and operated lift company, with over 20 years’ servicing the industry and a reputation as the leaders in bespoke lift design and installation. 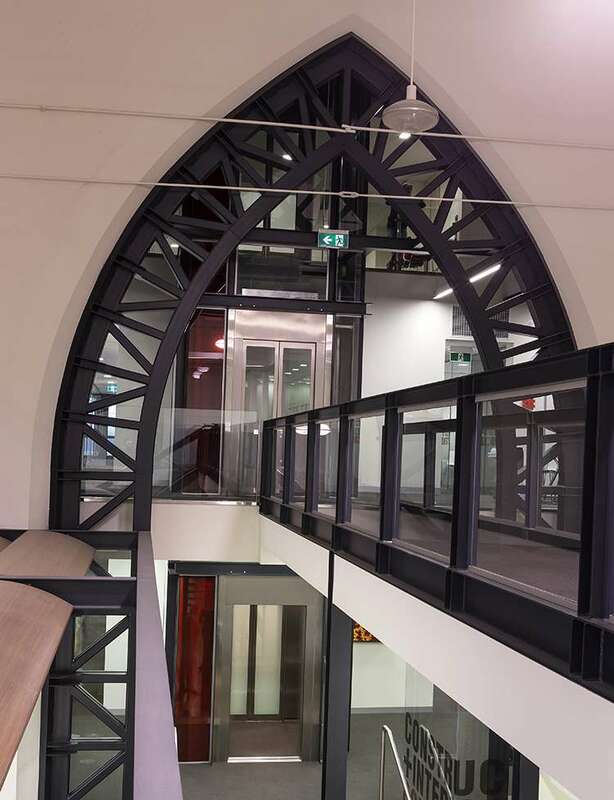 We work closely with Adelaide’s major builders, designers, architects and developers to customise the perfect solution to their business or residential customers’ requirements, large or small. 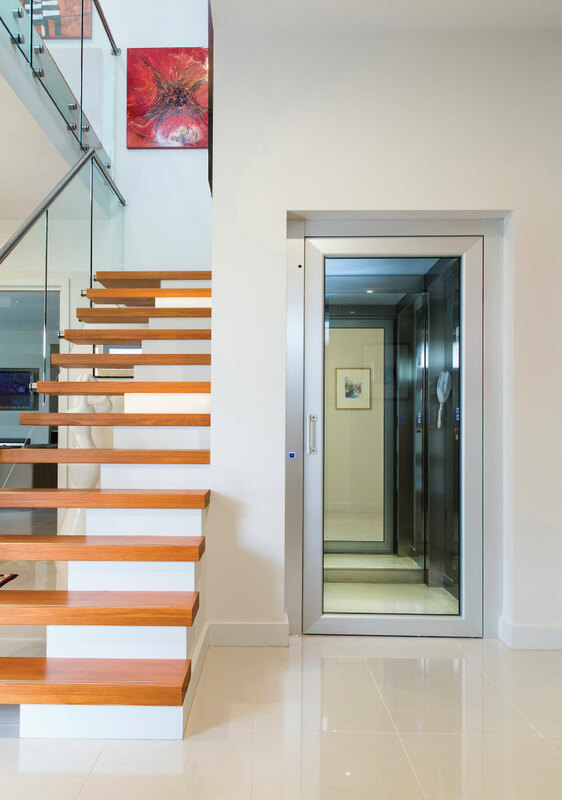 With uncompromising European build quality, designed and built to Australian specifications, our lift products are second to none. 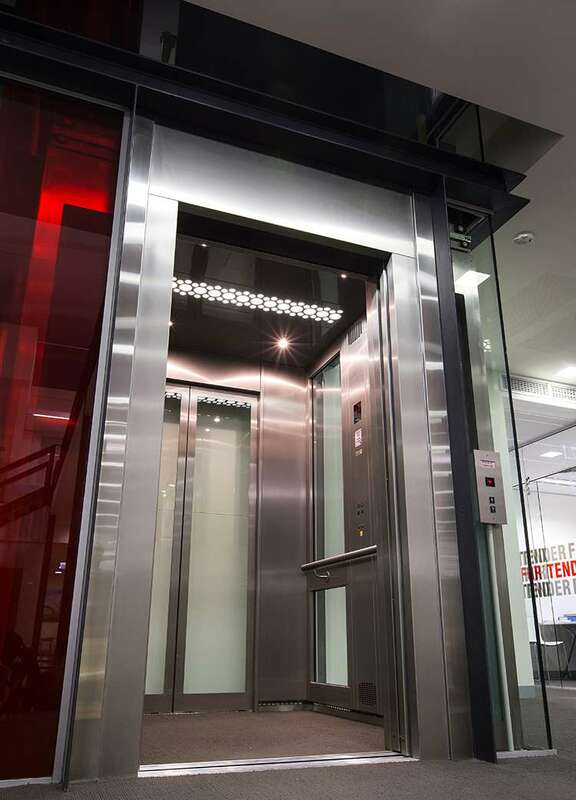 You can rely on JPS to locally service and support your quality lift, should the need arise, with 24/7 support and a team of highly trained professional technicians. Trust JPS with your lift requirements, then simply relax and enjoy the hassle-free convenience.